Follow the steps of Lincoln, stand where Martin Luther King stood and gave his famous speech, Click at photograph with Lincoln’s statue and be proud of American history. National Museum of American History gives you an insight on the lives of well known and famous American in their respective fields. It’s a must visit place if you love your nation and national heroes. White House is as beautiful from outside as it is from inside. Just call your State’s member of Congress or Representative and have them put you on the list for White House visitors. Enjoy your time being there and don’t forget to click yourself in front of White House for great memories. Kids are always fascinated by wild animals, giant dinosaurs and jewels. National Museum of Natural History is one place where they will never get bored and will love to visit again and again. Have a splendid view of city for free or walk around freely and enjoy the surrounding at Old Post Office Pavilion Clock Tower. While having great time visiting these places, enjoy street food of Washington DC to gel with the environment. You can enjoy great food offered by Rito Loco, DC Slices, Red Hook Lobster Pound D.C., Pepe, Fojol Bros. or Basil Thyme at a bargain. Travelling can be done through public transport like buses or Washington Metro or for more comfort you can Hire Sedan Service in DC. You can have memorable weekend with your family in Washington DC and on a budget. Nation Rider welcomes its customers to a world where they can travel comfortably and securely. People spend a major chunk of their life traveling from one place to another. Nation Rider is a travel partner whose sole purpose is to make your journey comfortable, enjoyable as well as relaxing. 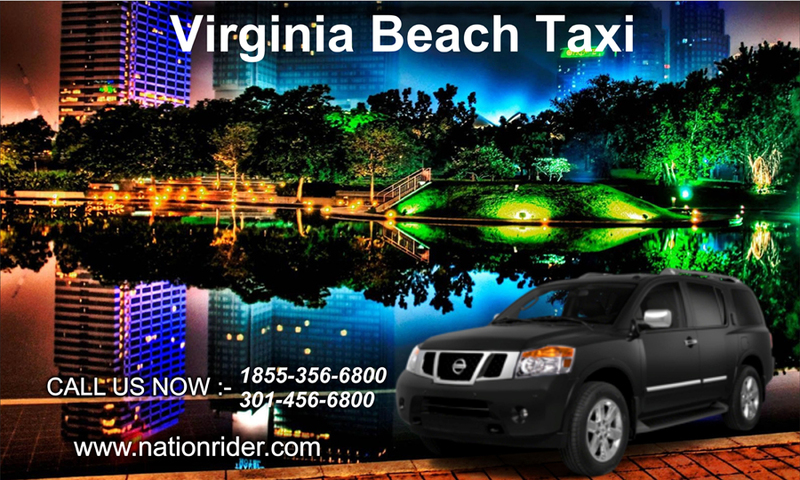 Nation Rider provides cheap shuttle service to travelers in Washington DC, Maryland and Northern Virginia. 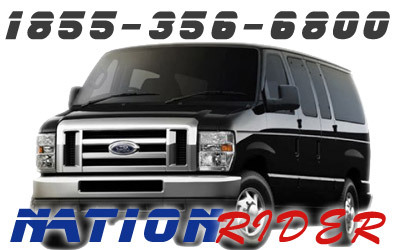 Keeping an eye on the requirements of Federal employees, Nation Rider has special vehicles and packages to offer them. 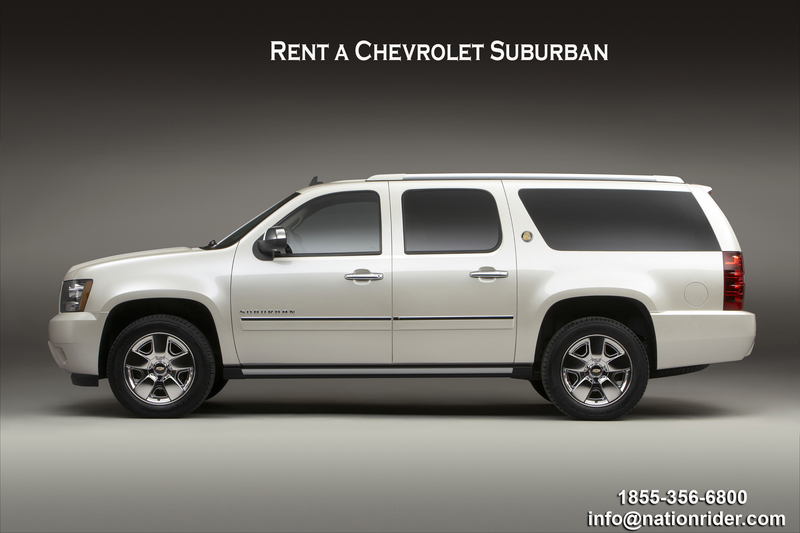 Nation Rider is one of the best sedan and shuttle service providers in Maryland. Our 24/7 pick & drop sedan service is most booked sedan service for BWI, Reagan National and Dulles Airport transfer. Our elite client age includes various government organizations, major corporations and reputed individuals. 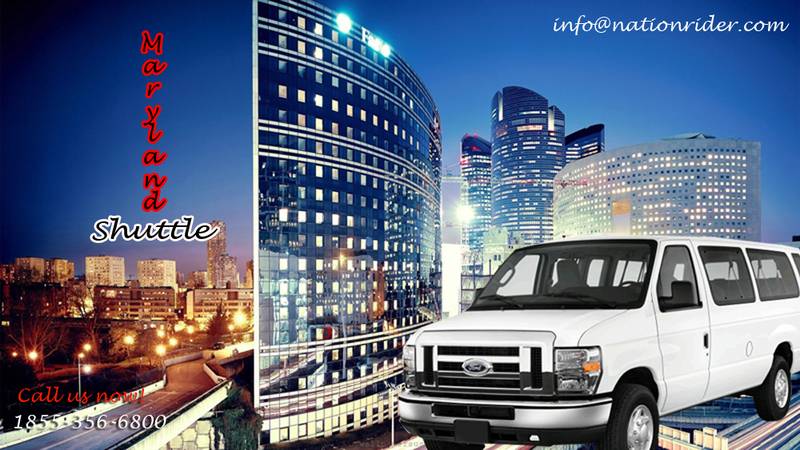 Our aim is to provide personalized, professional and dependable transportation service to our esteemed customers. Nation Rider is proud of the consistently superior service that it is committed to giving its customers. 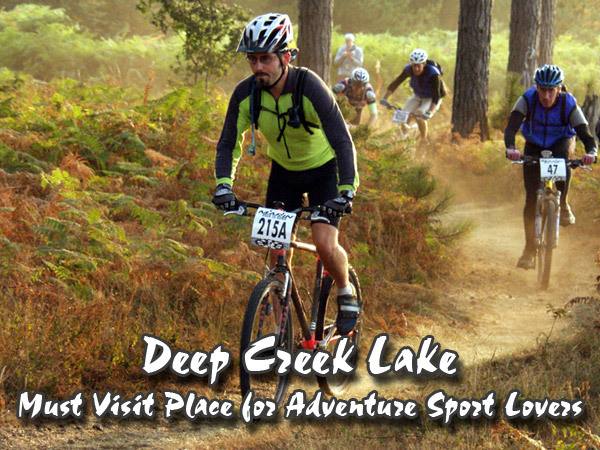 We go an extra mile to ensure safety, security and offer complete comfort to our customers. 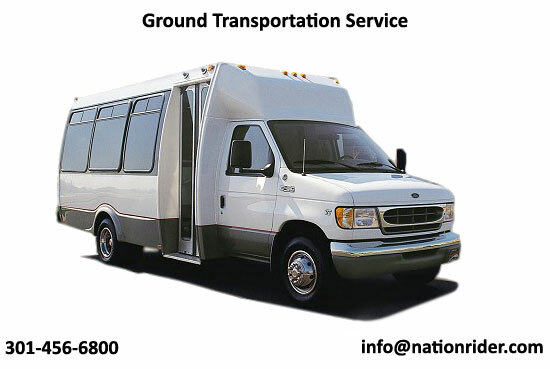 Nation Rider has its strong presence in Washington DC, Maryland and Northern Virginia therefore is able to cater to the needs of your most of the daily transportation needs.